This is a very heart warming movie about the importance of father and son relationships. According to the movie's website, out of 24 million children in America, 1 out of 3 live in biological father absent homes. These are staggering statistics! "A man who left his town and his family behind returns to a town full of broken relationships, and is determined to make things right. 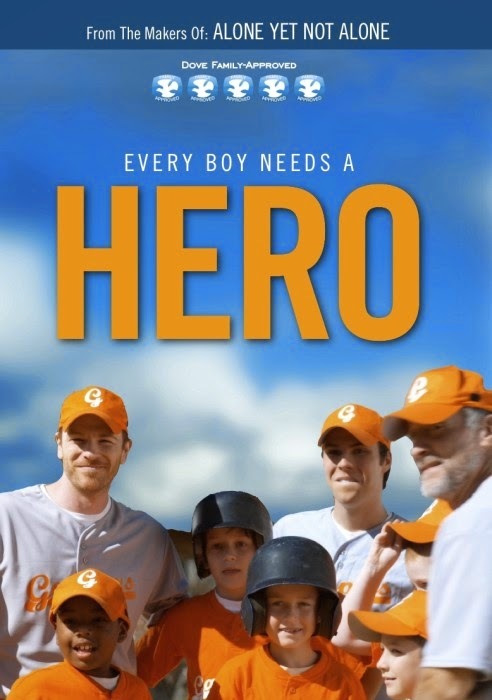 In attempt to win back his son through the game they both love, he forms a little league baseball team designed to involve both fathers and sons in a common effort. In addition to mending his own relationship, he begins to turn the heart of a father in prison, and transform a town." A father leaves home to make a better life for his family. He returns 7 years later when his wife is dying of cancer. His relationship with his college aged son is broken. The father then realizes he made a big mistake all those years ago. He comes up with a great plan to coach baseball with his son. This movie does have some moments that are unrealistic, like releasing a father from prison to watch his son play a game of ball. It has great moments too! I love that the coach brought a failing team with absent fathers together getting their fathers involved. 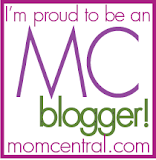 It really made me think about my own relationship with my kiddos. I am at every event they have. I am their personal cheerleader. What about in the day to day though? "Mom look at this!" "Can you get this for me?" Am I too wrapped up in my own work? Why must I always tell them to wait, and then they have to remind me because I was so busy I forgot. The years are passing by. They are quickly getting older. I need to make more time NOW while my thoughts on things still mean the world to them. I recommend this movie to all families. It is a MUST SEE! You can find it at your local Family Christian store or here on their website. Stay in the know with all Family Christian has to offer by visiting their Facebook page. letter written to a child. The unconditional and unlimited nature of God's love is revealed through simple and lyrical language. Rich and textured illustrations, along with heart-shaped die-cuts, will make this uplifting book a family favorite. It is a great message for little ones on Valentine’s Day, or for everyday inspiration. 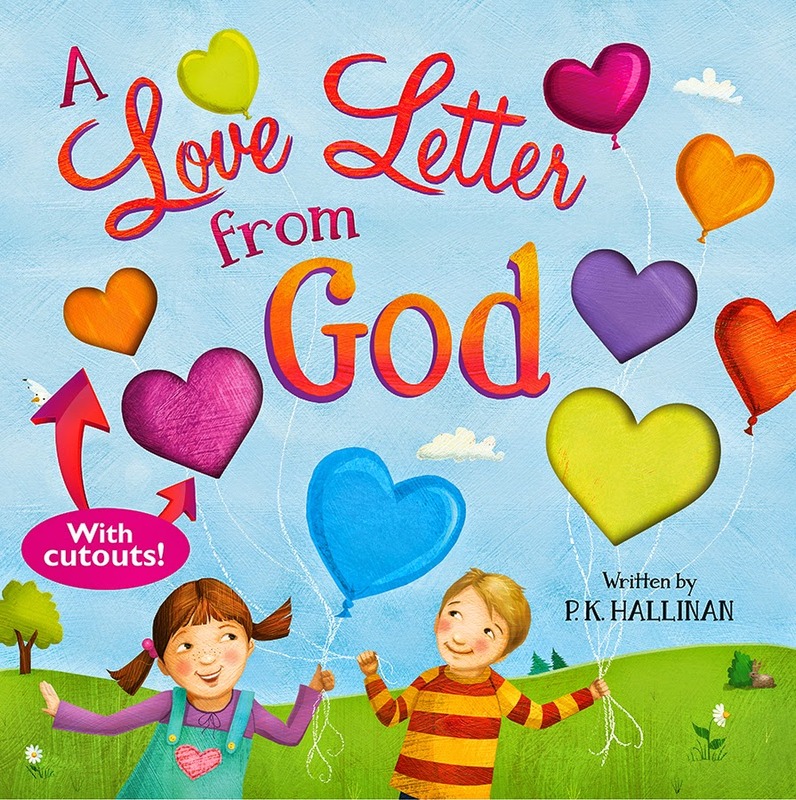 Love Letter from God will remind children of God’s eternallove and how He demonstrates that love through everyday miracles and by the wonder of His presence. Thanks to the colorful and touching illustrations of Laura Watson, children will also learn how to appreciate their own individuality and how to use their unique gifts to be a blessing to others. My kids really enjoyed reading this amazing children's book. I loved it! This is the new book that my younger children want me or big brother to read to them daily. The pictures are colorful and capturing. The 1 yr old I take care of loves all the cutouts on the pages. She decided those are fabulous in helping her turn the pages. 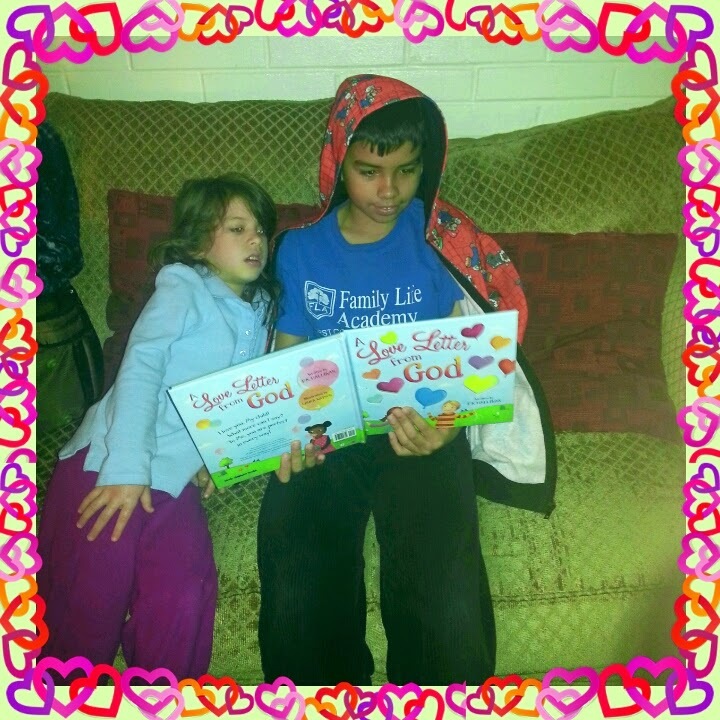 This love letter reminds the children that God is always there with them. He will always love them no matter what. The goodness and mercy they show to others is a partial reflection of Christ. All very important things that I know I don't want my little ones to forget. P. K. Hallinan has been creating books for children since his wife first asked him to write for their two boys more than 30 years ago. Today Hallinan writes uplifting stories about holidays, relationships, and life values. “When I started this project, I felt that God told me to ‘Just let children know how much I love them.’ So I asked Him to speak the words Himself, through my heart, and I would put them to paper. And I believe He did this. This book’s message reinforces the presence of God in a child’s life by showing how God manifests Himself at every moment of every day,” said Hallinan. You can get more info on their website here. For the month of January, every book from www.idealsbooks.com with the word “Love” in the title will be 20% off! Be sure to Search “LOVE2015” for a complete list of books!